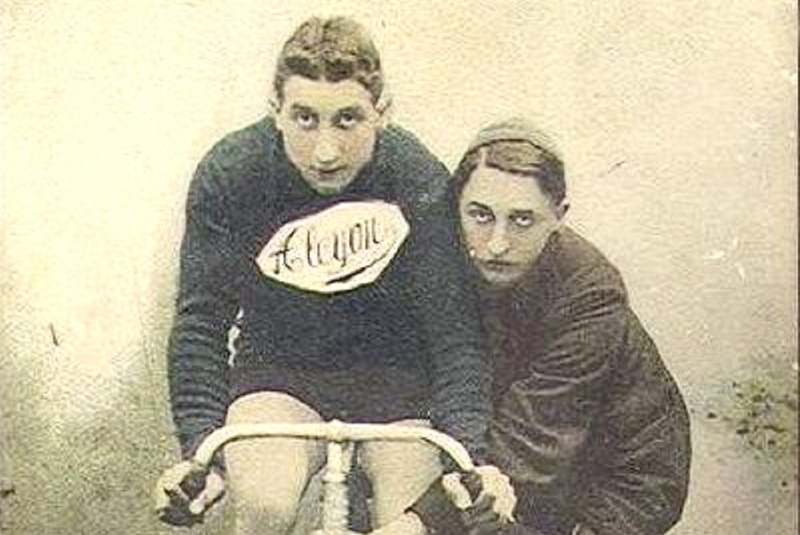 In 1909, the Belgian cyclist Victor Fastré took the biggest victory of his career when he won Liège-Bastogne-Liège, despite not being the first rider across the line. He had been second fastest in the eight-man sprint but was awarded the victory when the original winner was disqualified. Fastré was just 18 years and 362 days old when he won. Victor Joseph Henri Fastré was born in Liège on May 19th 1890 as the second child of Hubert Henri and Marie-Catherine Leunen. He joined his local cycling club Cyclists Pesant Club Liège and finished in 23rd place at Liège-Bastogne-Liège when he was just a teenager. 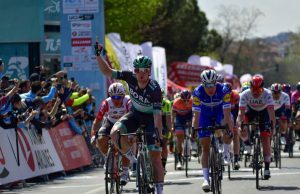 He lined up again at the race, which was only open to amateurs, the following year and at the end of the 235-kilometre race, a small group of riders contested the win. 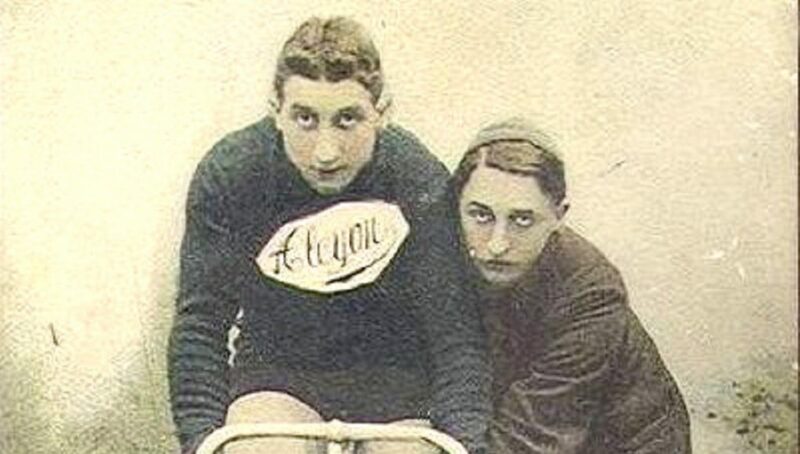 Another Belgian, Eugène Charlier, was first over the line, but was disqualified when race commissaires realised that he hadn’t finished on the same bike that he started on. Victory was awarded to Fastré instead. 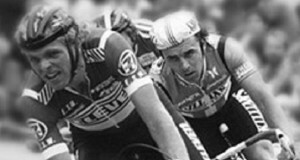 He turned professional the following season and went on to race for the French Alcyon team for a couple of seasons. He returned to Belgium after his stint in France but mainly focused on the track. The boards proved lucrative for Fastré and he took a number of top results. In July 1914, he won a race at Velodroom Garden City in Antwerp but just over two weeks later, World War One broke out and his racing career was over. Less than two months after the outbreak of war, Fastré’s unit was at Rotselaar in Flemish-Brabant where the Belgian army were attempting to disrupt the German advance through their country by destroying their supply lines. On September 12th, the 25th linieregiment of which Fastré was part of advanced across the Molen bridge. The 25th along with 5th linieregiment came under heavy fire from German artillery in what became known as ‘Slag aan de Molen’ (Battle of the Mill) with many Belgian officers killed or injured including Fastré. The Belgians struggled to make it back across the bridge due to the intensity of the German fire. Belgian soldiers resorted to trying to swim across the river, but many were shot. Approximately 300 soldiers from the 5th and 25th linieregiments fell on the morning of 12 September 1914. The fallen soldiers were originally buried in Rotselaar before being transferred to the Belgian military cemetery in Veltem in 1925. Amongst those was Victor Fastré who was just 24 years old when he was killed. He posthumously received the Order of Leopold military honour and he remains the youngest ever winner of Liège-Bastogne-Liège.